 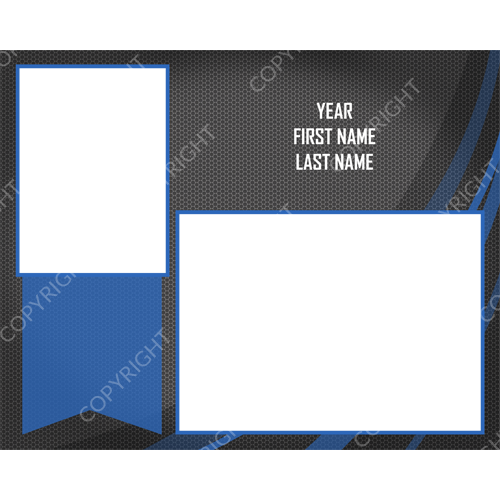 The Fusion Collection templates allow you to customize the elements to create unique designs for your customers. 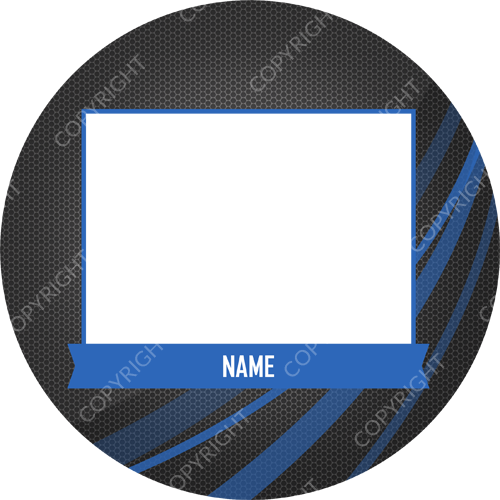  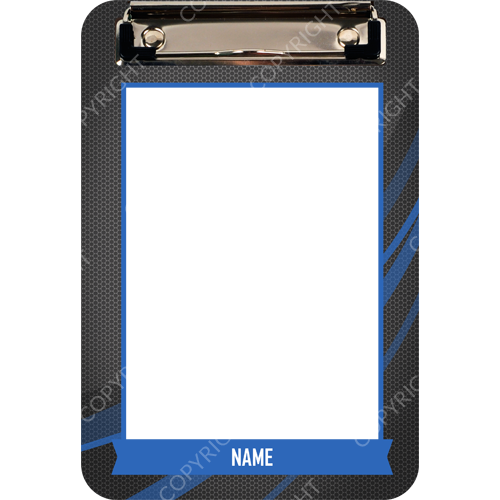  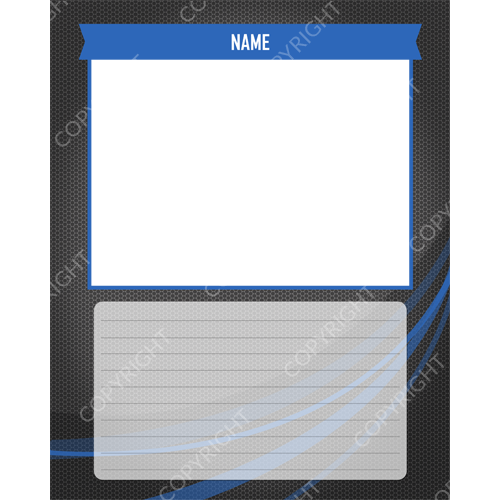 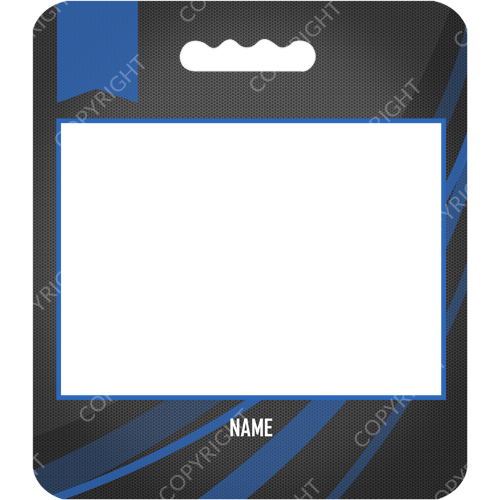 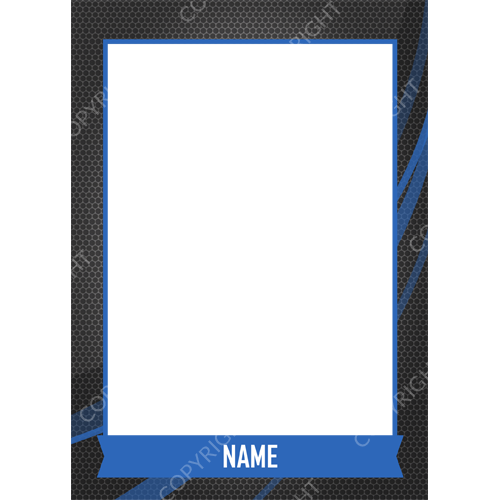 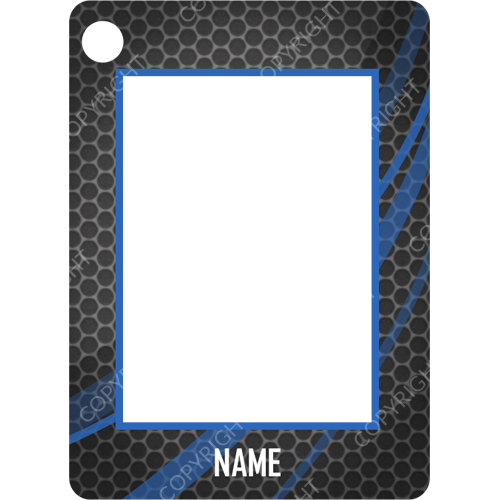   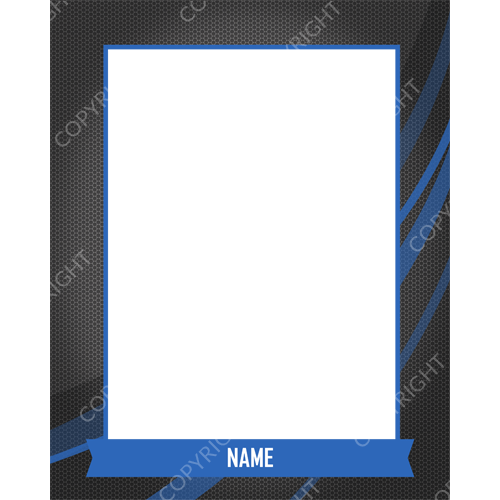 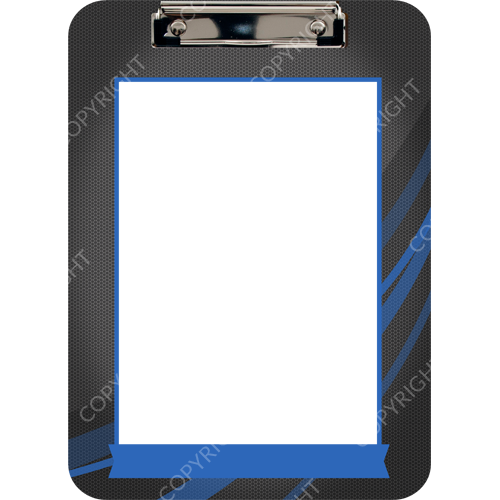 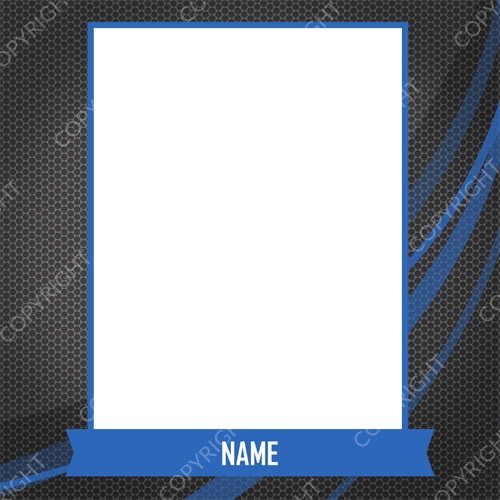 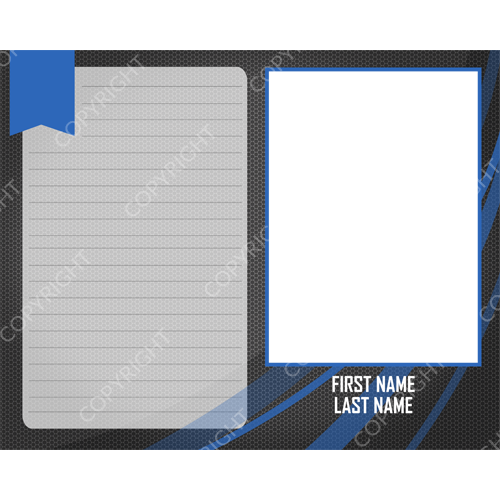  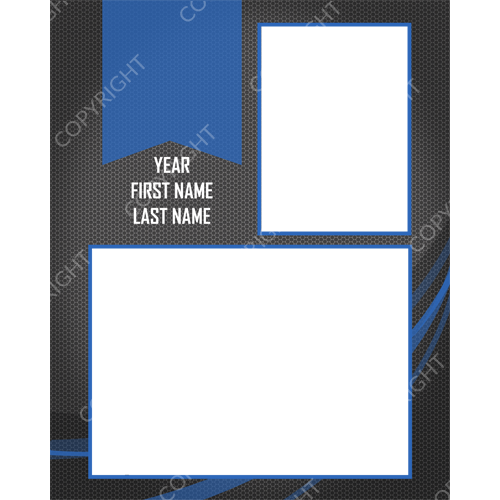 Choose your base color, accent color (18 colors available), sport/activity emblem, and add your images and text. 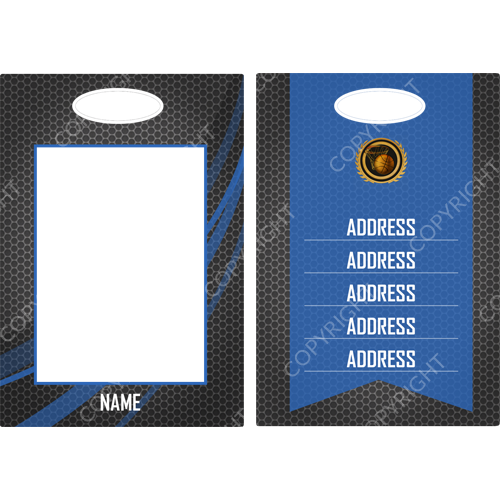 Emblems are available for 20 different sports and activities including Band, Baseball, Basketball, Cheerleading, Dance, Flag, Football, Generic, Graduation, Gymnastics, Hockey, Lacrosse, Martial Arts, Soccer, Softball, Swimming, Tennis, Track, Volleyball, and Wrestling. 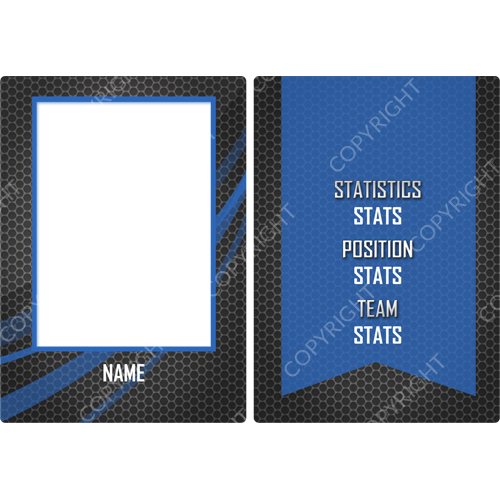 You can also choose to add your own graphic or league logo in place of our emblems. 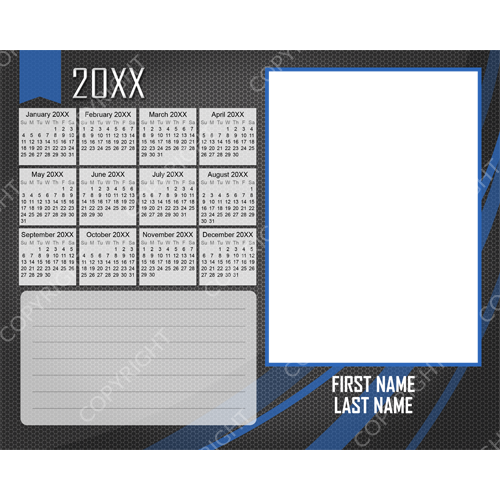 For more information on using these templates in the ordering software, watch our Tutorial Video, or contact Customer Service. 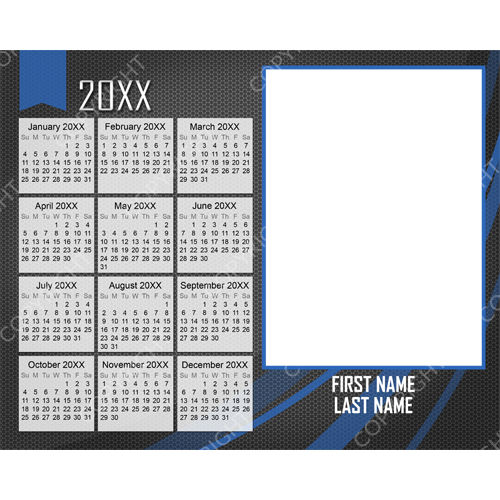 This collection uses custom fonts! 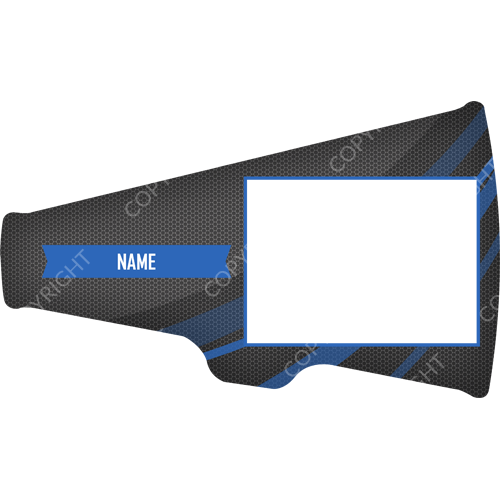 To be able to preview the templates in ROES as close to the final printed product as possible, you should download and install the Agency FB font.